Several K-pop artists nabbed big awards at the 2017 Yin Yue Tai V-Chart Awards in Macau on Saturday. Boy band EXO was recognized as the most influential group in Asia. The group’s individual members were honored as well. Sehun won the award for most popular artist, Chanyeol received awards for most popular Korean artist and best collaboration and Lay received awards for best male artist and album of the year. Girl group T-ara was honored as the best Korean group and Hyomin won for best Korean female artist. Boy band Bangtan Boys, better known as BTS, received the award for best stage performance. Kim Jae-joong of JYJ won for best male artist and VIXX was picked as hot group trend of the Year. S.M. Entertainment’s rookie boy band NCT garnered a number of awards as well. Its unit group NCT 127 was picked for best new artist and most popular group of the year. NCT Dream was named top promising group. 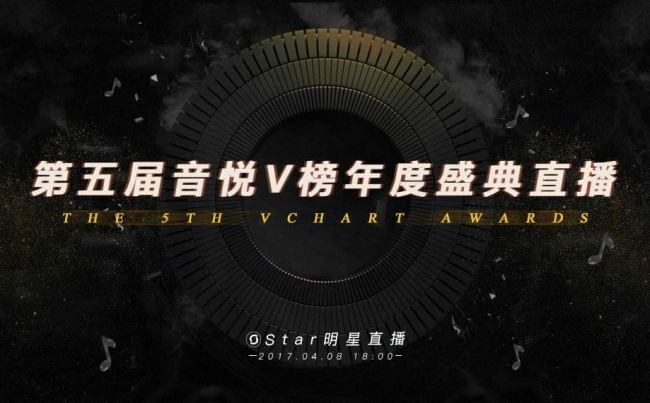 The Yin Yui Tai V-Chart Awards have been held annually since 2013 to recognize popular Asian celebrities and their music works. The annual event usually takes place in Beijing, but was moved to Macau this year. According to a Chinese media report, the change was prompted by the event organizers wish to ensure K-pop nominees could attend the awards show. China has been blocking Korean artists from making appearances in the country after the decision to deploy the THAAD missile system in Korea.